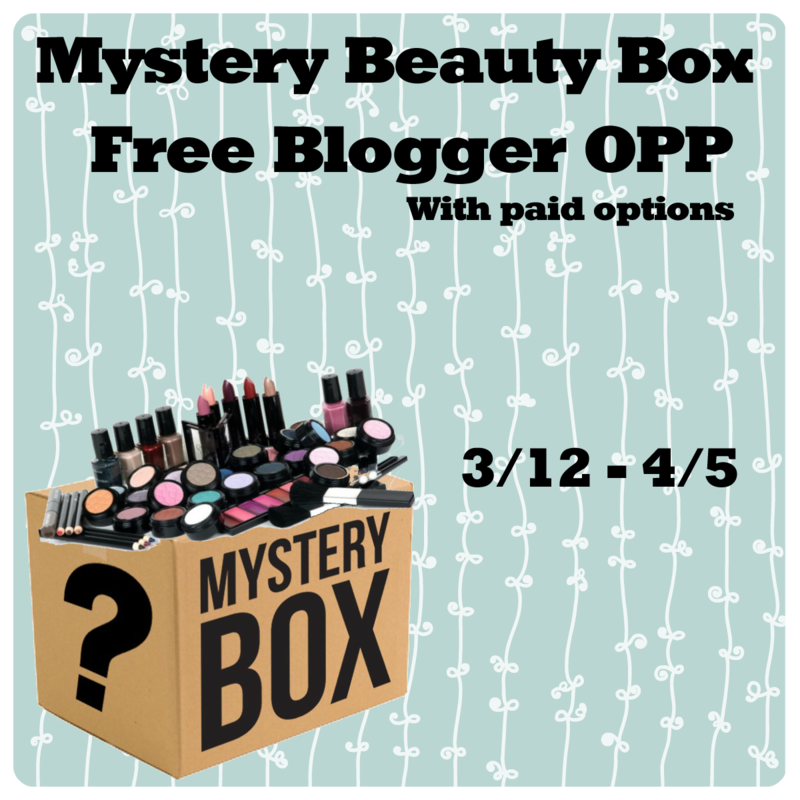 We will be doing a mystery beauty box giveaway starting 3/12 and ending 4/5. I will show part of what's in the box at the beginning of the giveaway but not much its a mystery! It will be a box of samples and mostly full sized beauty products with a few odds and ends added in. I will be adding to the box during the duration of the giveaway. 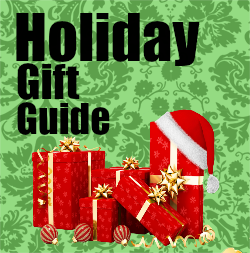 This will be part of a mystery box hop I am working with other bloggers on and these events usually do very well. The first link is free (twitter or Pinterest) and you can buy additional links for $0.50 sent to Rubyblood88@gmail.com (email subscriptions,fb,twitter,pinterest,instagram,youtube.) limit of 4 extra links.